The Ohio Association of Regional Councils had an ambitious goal of uniting their entire state with one ridesharing platform. 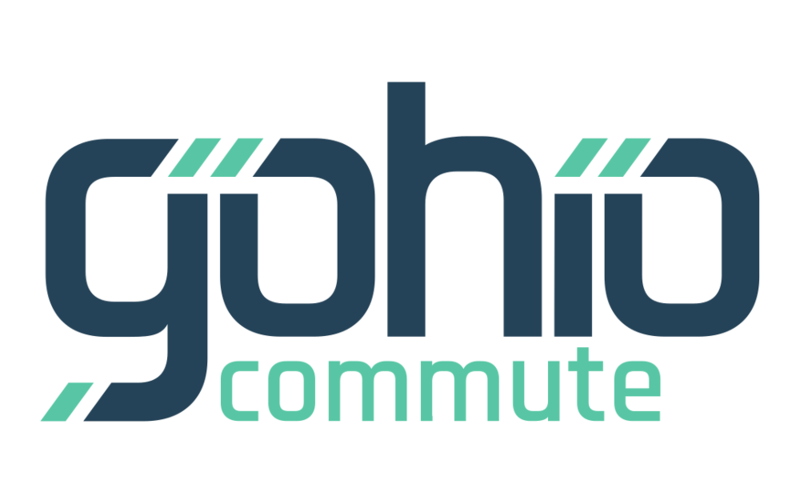 To accomplish this goal, they chose RideAmigos to connect their eight agencies, allowing more expansive programming and commuter accessibility. Highlight: Sharing a single platform with multiple, customized sub-sites also helps these organizations to collaborate, sharing strategies and suggestions with each other, in addition to the community of support available through the RideAmigos Academy.